🏆wifistudy is India's No. 1 study YouTube Channel that allows thebest exam preparation for SSC, Banking, State/ Central Level,Railway etc. competitive exams. Why opt wifistudy? ✓ Daily FreeLive Classes ✓ Practice Quizzes ✓ Performance Analysis ✓ Covers AllExams Along with these rich features, “wifistudy - Changing the wayof learning” permits its users to take advantages of this best exampreparation app with free mock tests. These key features helpcompetitors to reach their dream destinations. Grab the perfectsolutions for online test series, daily live classes, all govt exampreparation, free quizzes, doubts and online tests for free. ExamsCovered in wifistudy App: 🥇 SSC (CGL, CHSL (10+2), CPO, LDC, JE,MTS) Fasten up your examinations preparation through best SSC exampreparation app 2019 with mock tests for Combined Graduate Level,Combined Higher Secondary Level, Central Police Organization, LowerDivision Clerk, Junior Engineer, Multi Tasking Staff and otherexaminations. Subjects included in SSC exam are: - QuantitativeAptitude - Reasoning - English - General Knowledge (GK) - CurrentAffairs 🥇 Banking & Insurance (IBPS, SBI, RRB PO/Clerk)Stabilize your selection with the best online test series for allbanking and insurance exams incorporating Indian Banking PersonnelSelection, State Bank of India (PO & Clerk) and Regional RuralBanks (PO & Clerk) exam. 🥇 Defence (NDA, AFCAT, CDS) Getyourself ready with no. 1 exam preparation app 2019 to serve thenation being in some defence department. We consist NationalDefence Academy, The Air Force Common Admission Test and CombinedDefence Services (IMA, AFA, NA) exams in defence category. 🥇Railway (ALP, Technician and Group D) Wifistudy is the top rankededucational portal for railway exam prep. If you want to makecareer in Indian railways, grab the best OTS for RRB ALP and RRBGroup D 2018-19. 🥇 State Police (Rajasthan, UP and Delhi) Getdetailed explanation to all questions for Uttar Pradesh, Delhi andRajasthan state police examination with exam preparation app inhindi. 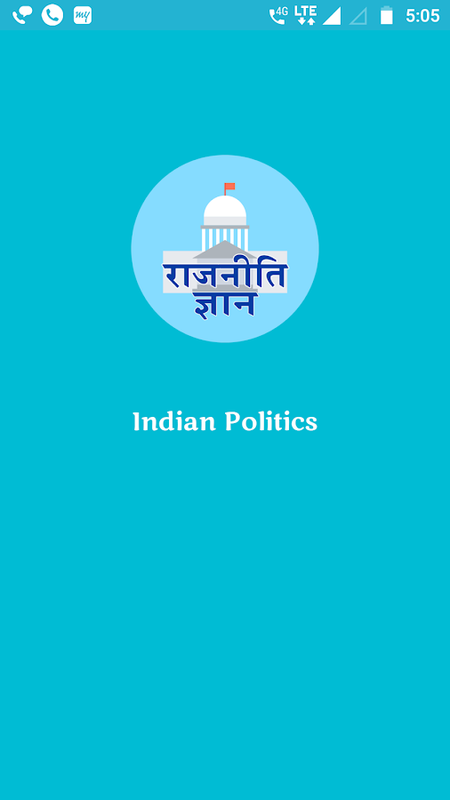 🥇 Other Govt Exams: CTET, civil services exam, upsc exam,engineering, indian defence exam, technical exams, and all thestate and central level exams are covered in this job preparationapp. We have covered 30+ exams, previous year papers with solutionsand daily quiz & capsules for current affairs aptitude,reasoning, English subjects in this top exam preparation app. Ifyou’re preparing for any exam, the free educational stuff in thisapp will assist you in superior way to build your career. ✔️ TheBest Teachers - General Knowledge by Shipra Chauhan & BhuneshSharma - Numerical & Mental Ability by Naman Agarwal - GeneralIntelligence and Reasoning by Hitesh Mishra & Sahil Khandelwal- English Comprehension by Harshvardhan Singh & Sanjeev SirIt’s the time to make your dreams come true! Our presence on web:www.wifistudy.com Now we are the part of Unacademy Group.